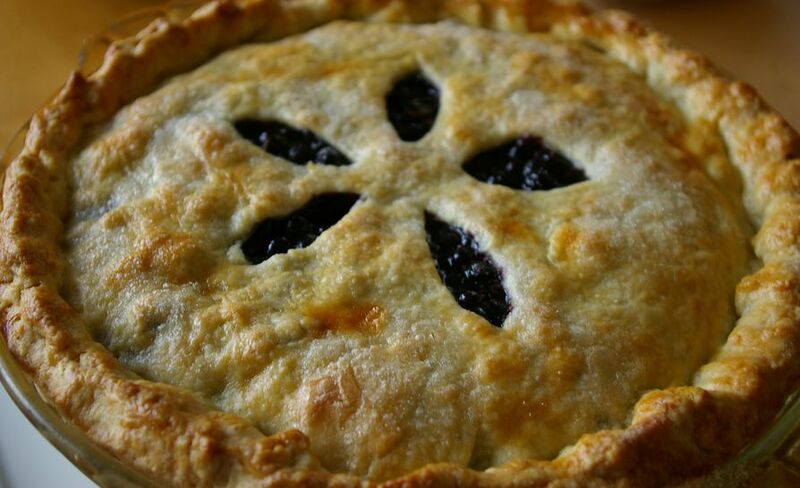 Sully's Wild Blueberry Pie is a latticed crust pie that simply overflows with delicious goodness. 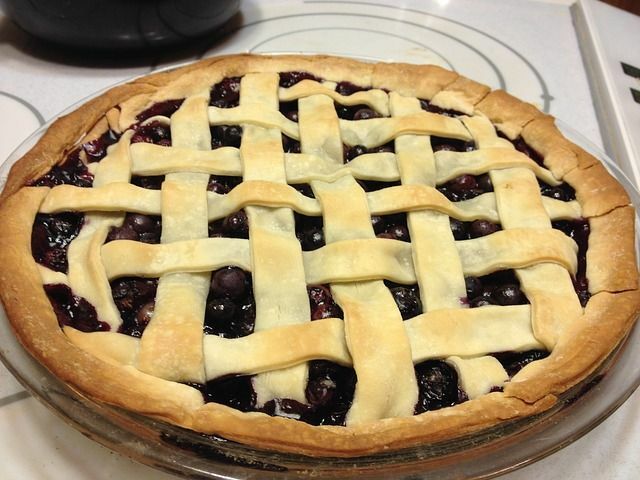 This is one pie that looks as good as it tastes. 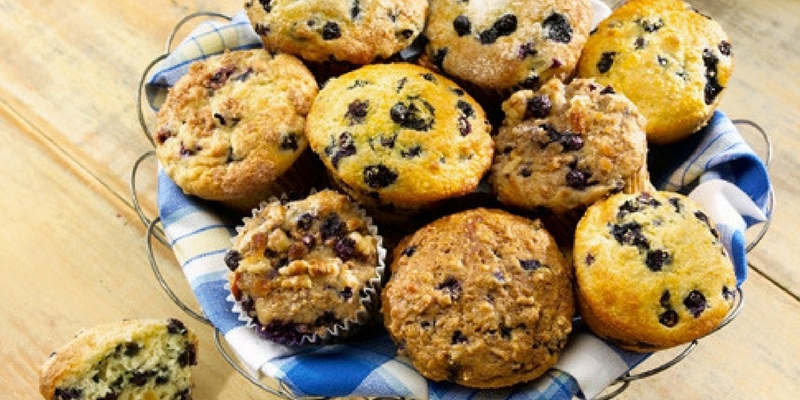 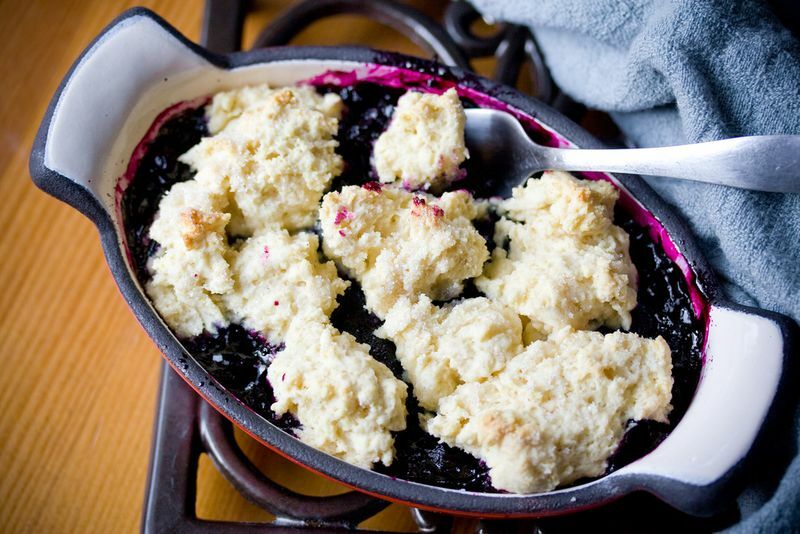 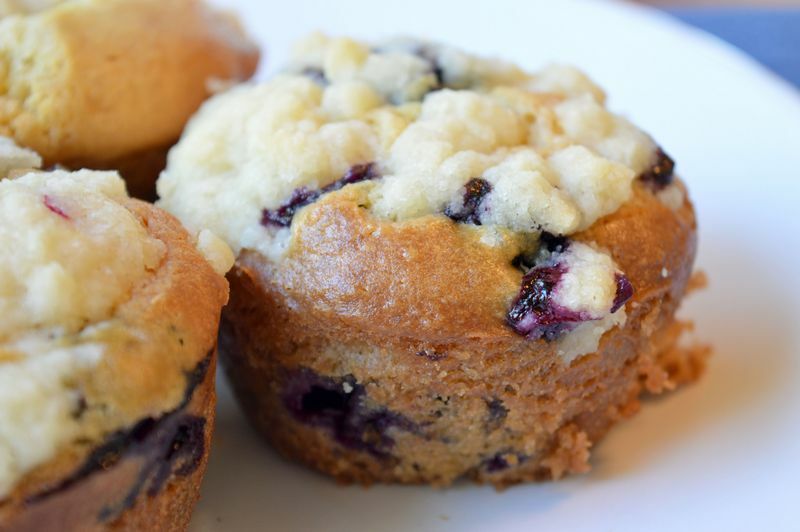 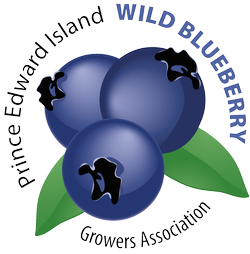 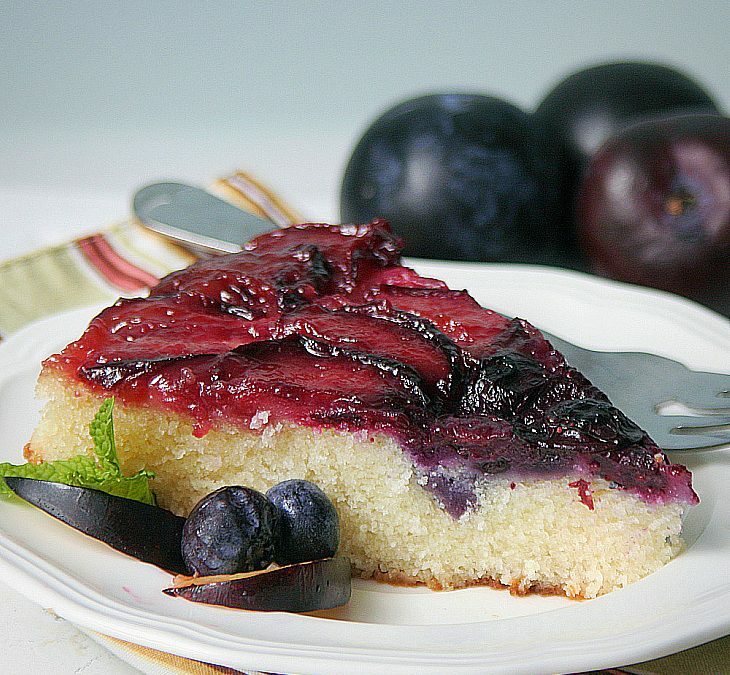 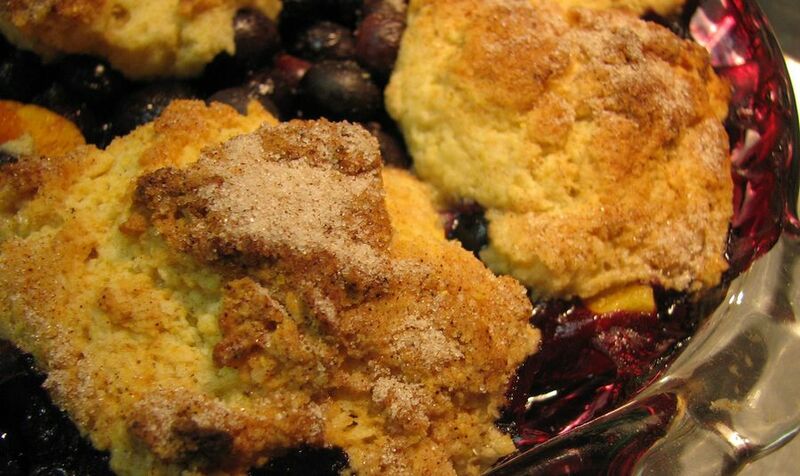 Not all of us are good cooks, but that shouldn't keep us from enjoying blueberry desserts. 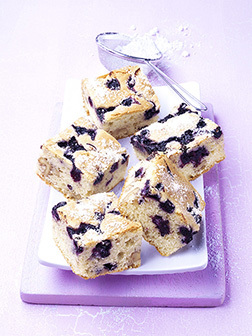 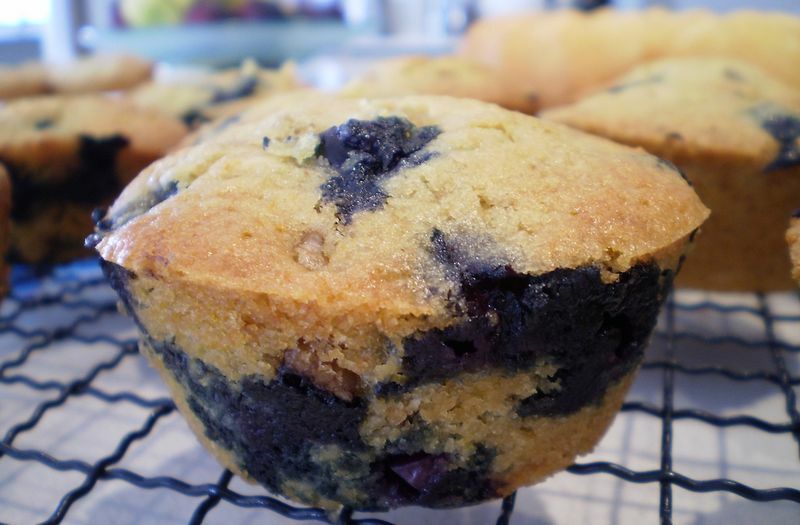 So if you have fear of baking why not try John's No Bake Wild Blueberry Squares.